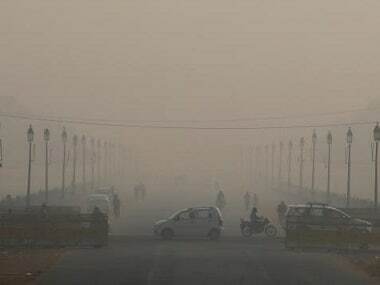 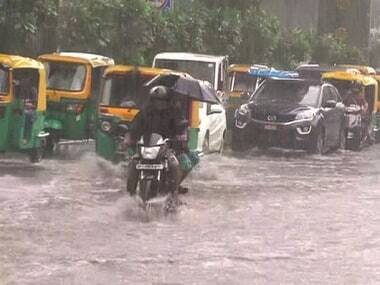 The air quality in Delhi, which had improved slightly due to rain and hail storms over the past two days, is expected to deteriorate during the next few days, SAFAR said. 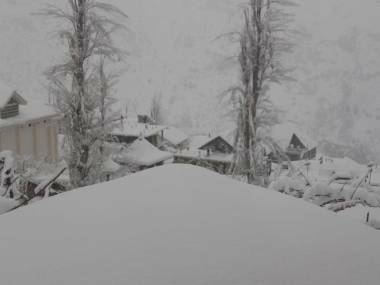 The weather department has forecast light snow and rain in Himachal Pradesh for the next few days. 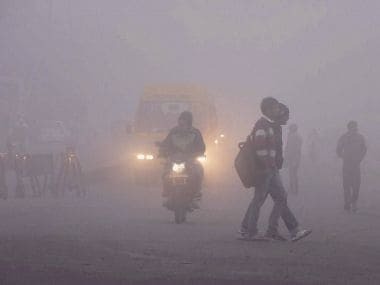 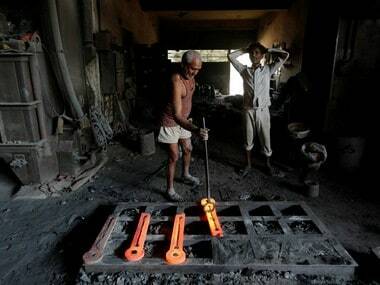 Shallow to dense fog is predicted in Delhi over the next two days. 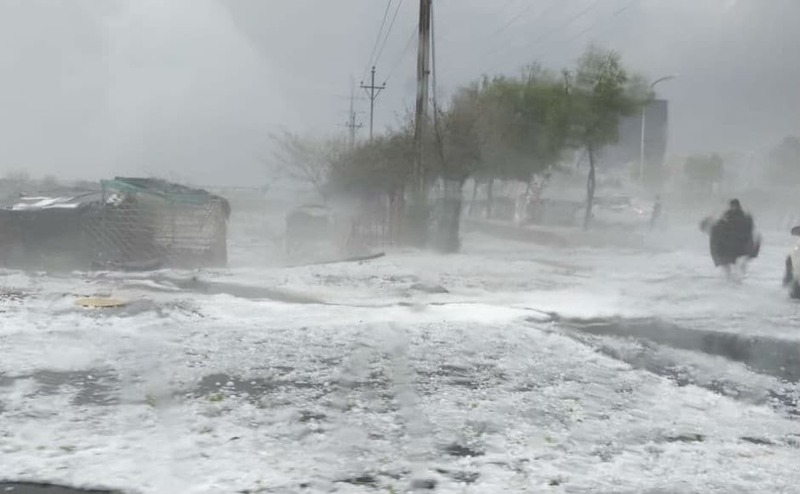 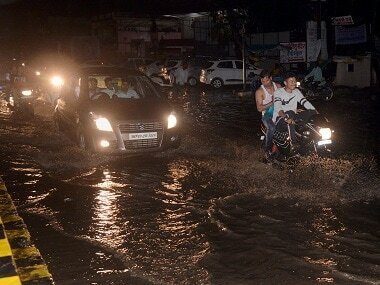 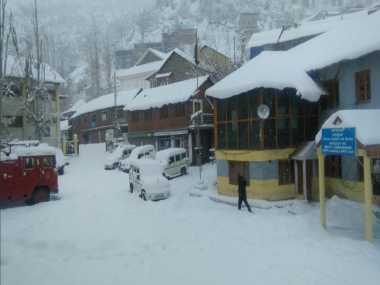 The situation in Srinagar arose as Kashmir is witnessing a fresh spell of wet weather with higher reaches receiving heavy snowfall and plains lashed by a mix of rain and snow. 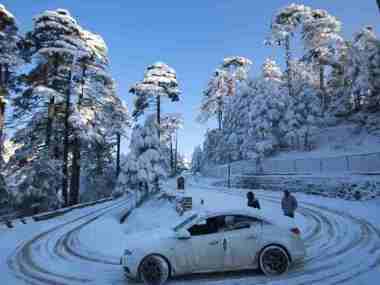 Tourist spots in Himachal Pradesh including Dalhousie, Kufri and Manali received snowfall from 5.30 pm on Thursday to 8.30 am on Friday. 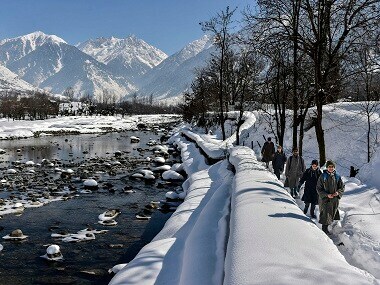 Bharmour, Pooh, Keylong, Salooni and Kalpa also received snowfall during that time.